Hosted by Salman Khan, Dus Ka Dum season 3 aired it’s first episode on Sony to massive response. Salman is at the peak of his stardom and Dus Ka Dum was already a blockbuster show. Reach of television is a 100 times more than films and Salman is making complete use of it to get paid really well from this reality show. Channel did not change too much in the show as the concept of weird questions remain similar. Salman was back to TV after a long time and people could not resist his bigg boss charm which worked wonders for the show. Episode turned out to be a futile business as the common man yet again got the hope of winning a large sum of money without really doing anything. USP of this show is that it is based upon chance and contestant does not had to have any knowledge as they need to in KBC. Show drives upon the topic of dumb luck from questions that won’t have a clear answer ever. Salman was very active during the episode and tried his level best to keep the charm on for audience who are watching it from their homes. Show was certainly a very big success as the TRP’s went through the roof and Salman put one more feather to his stardom. Salman is anyways making the rounds of Television reality shows to promote his upcoming film ‘Race 3’. Race 3 is still 40 days from the release but the promotions have started in full bang already. 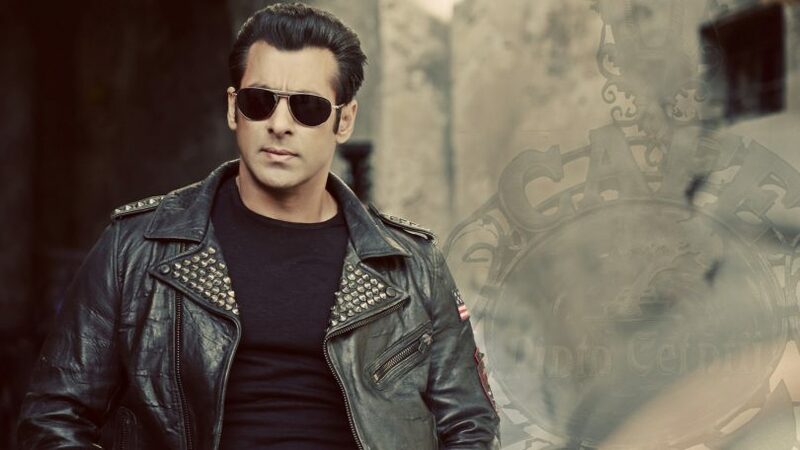 Salman would certainly use his own show to promote the film and might even call a few cast members like Anil Kapoor and Bobby Deol who are known faces for Television audiences. Race 3 is an EID release and will hit the mark on 15 June while Salman will be continuing with his show. 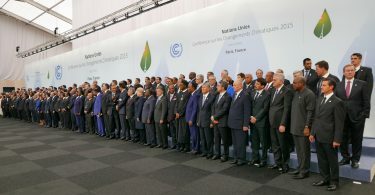 After the US gone, what will happen to the Paris Agreement?